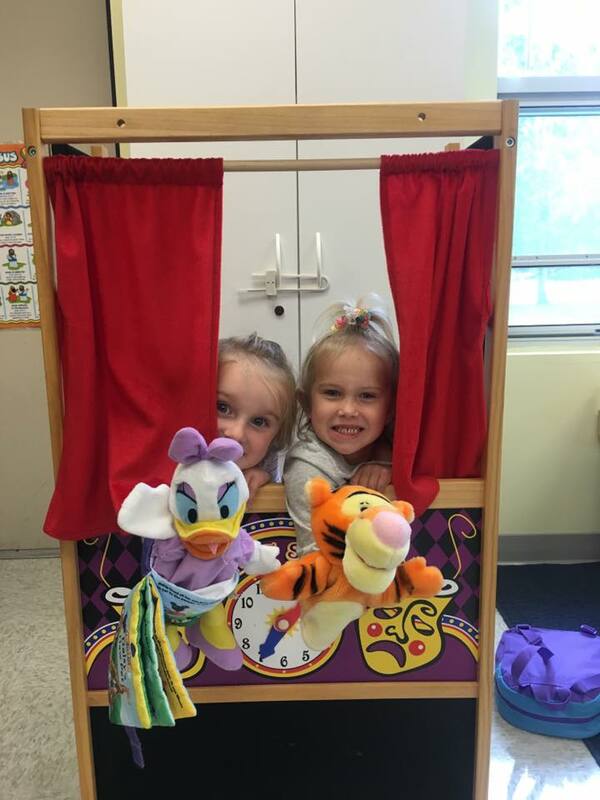 The Little Eskomo Lutheran Preschool is committed to providing a preschool program that promotes strong school readiness skills for children ages 3 to 5. Each child will grow in spirit, mind and body with the sharing of God's freely given grace and the love of our Savior, Jesus Christ. Little Eskomo Preschool was founded by Barbara Hanson and Sandy Peterson in 1974. It has been called St. Matthews Little Eskomo Lutheran Preschool since 2005. Mrs. Peterson is still involved with the preschool by coming in to the classroom to teach the children songs. Over the past 40 years, the preschool has had support from the many families that have sent their children here, the board members and members of the church and community. The preschool could not be what it is today without all of the wonderful support and caring teachers. Our staff, with the support of the St. Matthews congregation, works as a team to provide a Christian education. Each team member seeks to serve the whole child and family (Spirit, mind and body).